Whether you’ve been to Australia or not, you’ve likely heard that the continent’s culture is famously laidback, with days spent on beaches surrounded by pristine natural landscapes. Beauty is inexplicably linked to culture, so it’s no surprise that the beauty rituals of Aussie women reflect this same down-to-earth vibe. And now, some of the buzziest new beauty brands come from Oz. This phenomenon has become prevalent enough that the trend has a name: A-Beauty. Even if you think you know nothing about A-Beauty, you’ve likely seen Sand & Sky’s viral mask on Instagram. 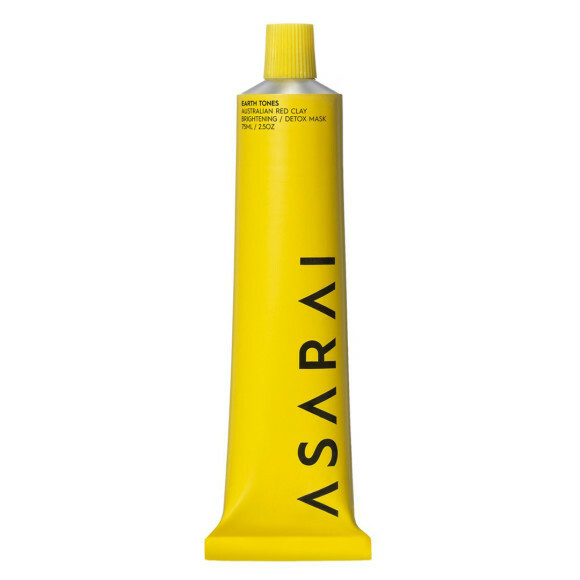 Like many compatriots here, this brand embraces a no-frills philosophy powered by native, botanical ingredients. 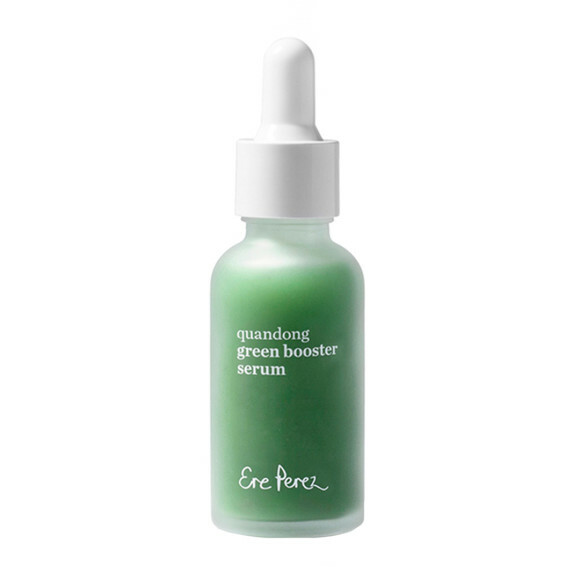 That very mask — the Porefining™ Face Mask ($49) — has been embraced by many acne-prone skincare lovers for its detoxification power. 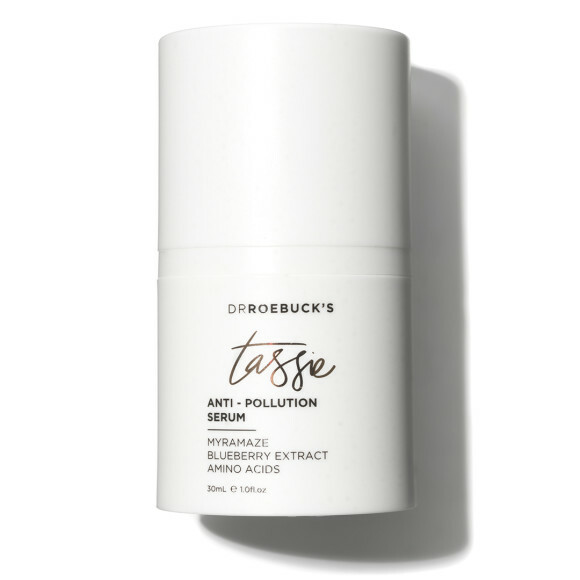 It combines the brand’s hero pink Australian clay to detox, antioxidant rich pomegranate, witch hazel to refine, and the famous kakadu plum to brighten. 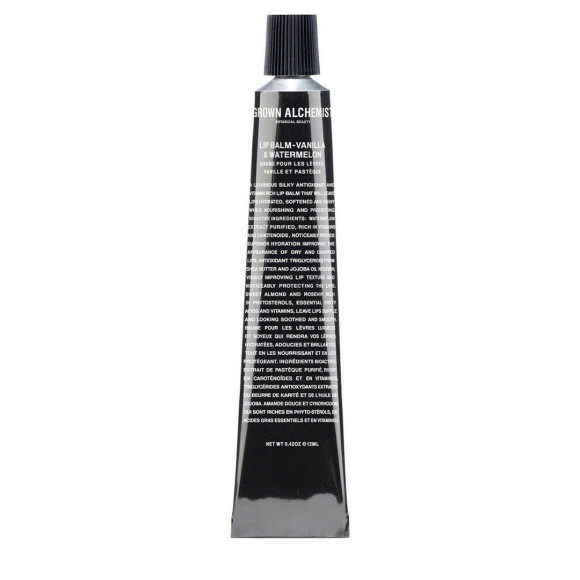 A newer addition is the brand’s second-ever product, the Flash Perfection™ Exfoliating Treatment ($43). This faster mask combines physical exfoliation (via macadamia seed and bamboo) with the chemical exfoliating powers of alpha-hydroxy-acid-rich Australian finger lime. In just five minutes, you’ll reveal mattified, clearer skin. In such a wellness-savvy culture, its unsurprising that Australians know the benefit of beauty from the inside out. As Carla Oates, founder of The Beauty Chef says, “beauty begins in the belly.” The result of this belief is her probiotic-packed, glow-boosting concoctions. 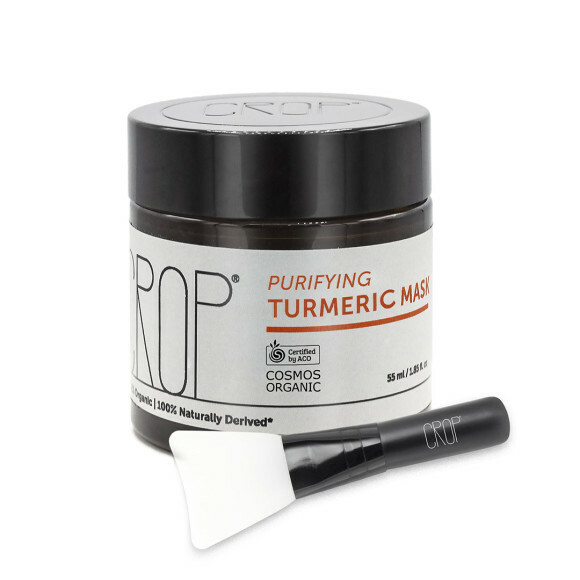 We’re fond of SLEEP™ Inner Beauty Powder ($60), which tastes like a turmeric latte. 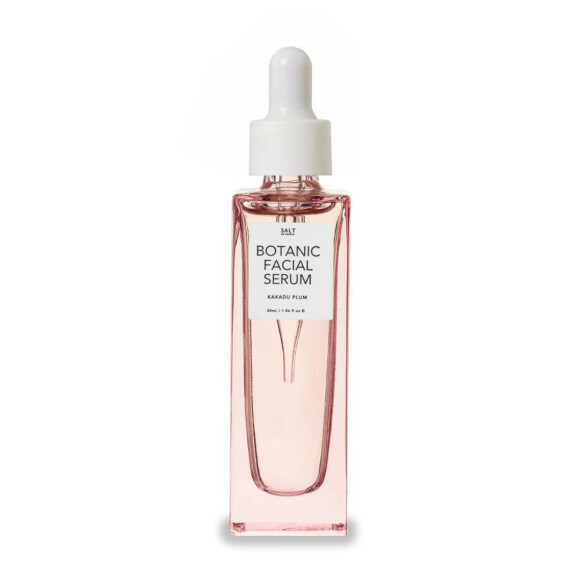 Simply blend it with the milk of your choice and drink: it contains nerve-calming passion-flower, sleep-promoting sour cherry, and bio-fermented turmeric (which aids healthy digestion) to help you drift off to a successful beauty sleep. 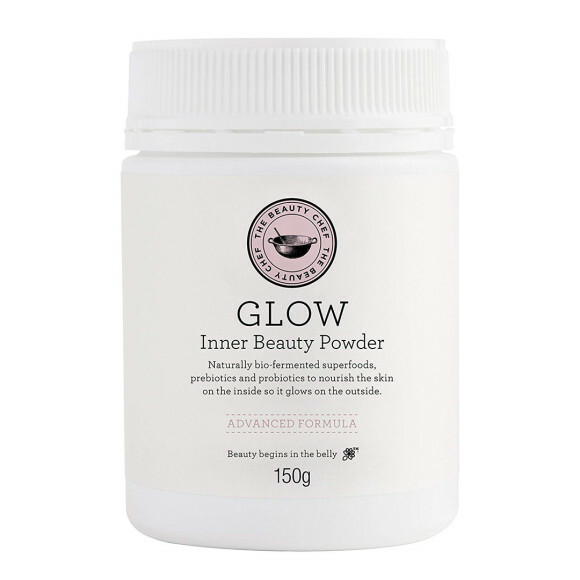 For an inside-out approach to skincare, try GLOW ADVANCED™ Inner Beauty Powder ($70), which is brimming with Vitamin C (from natural ingredients like maqui berry) and of course, the signature probiotics, to boost (you guessed it) glow. Some products were gifted to the author for the purpose of writing this article.